TLS (Transport Layer Security) and SSL (Secure Sockets Layer) are protocols that provide data encryption and authentication between applications and servers in scenarios where that data is being sent across an insecure network, such as checking your email (How does the Secure Socket Layer work?). 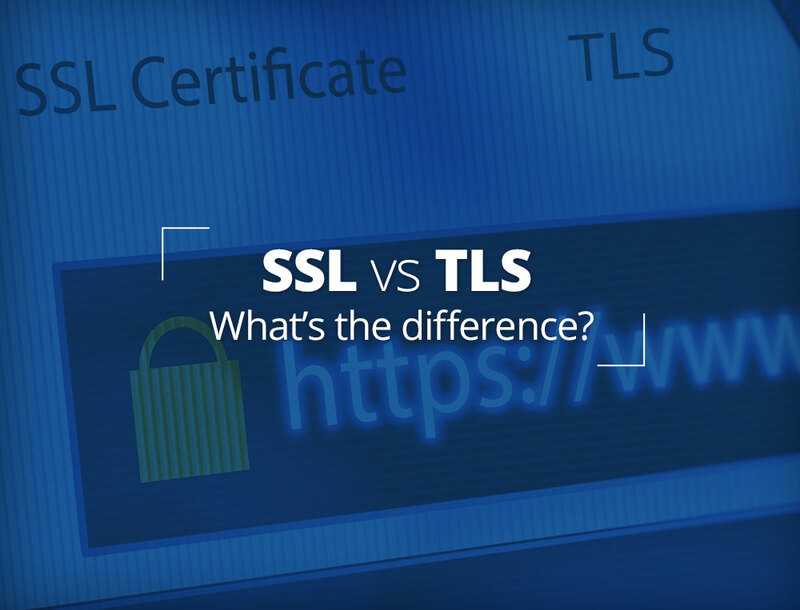 The terms SSL and TLS are often used interchangeably or in conjunction with each other (TLS/SSL), but one is in fact the predecessor of the other — SSL 3.0 served as the basis for TLS 1.0 which, as a result, is sometimes referred to as SSL 3.1. With this said though, is there actually a practical difference between the two? See also our Infographic which summarizes these differences. Can S/MIME be trusted when SSL has had so many security issues? 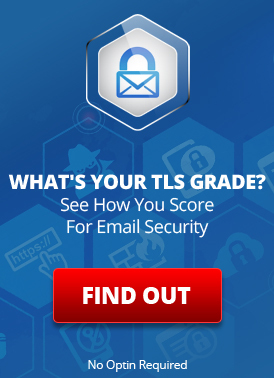 SSL and TLS have had a lot of security issues over the past 1-2 years. While these have been patched quickly, they have been very bad and have changed our view of and trust of the Internet. S/MIME is really just aspects of SSL/TLS applied to secure email messages (we looked at this previously). So …. can S/MIME be trusted? Does it suffer from the same vulnerabilities as SSL? Is S/MIME a good thing to use for secure email or should it be avoided with a 10-foot pole? As we shall see, S/MIME is impervious to the majority the issues with SSL due to the fact that there is no real-time negotiation of cryptographic algorithms and there can be no man-in-the-middle. Is SSL/TLS Really Broken by the BEAST attack? What is the Real Story? What Should I Do? Update – January, 2015. SSL v3 should be turned off. RC4 is now weak and should not be used anymore, even as a work around to the BEAST attack. LuxSci recommends to use TLS v1.1+ and NIST-recommended ciphers. The BEAST is not really considered a significant vector (even with TLS v1.0) compared to other things, anymore. Update – April, 2012. openssl v1.0.1 is out and it supports TLS v1.1 and v1.2 which help mitigate this attack. All web sites hosted by LuxSci now use this updated software and are safe from BEAST. LuxSci recommends using a web host which supports TLS v1.1 and v1.2 for secure web connections. How does the BEAST attack actually work? After researching this issue, we have digested what we have found and produced this article to answer all of these questions for you.